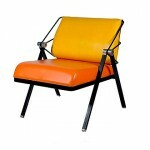 To me nothing evokes the lazy days of summer better than the Acapulco chair; the simply glorious midcentury chair of flexible vinyl cords woven around a metal base. 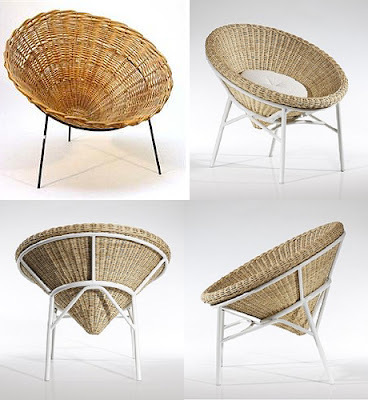 And as a testament to its timeless design, there have been numerous versions in the last 60 years, each quite beautiful in their own right. 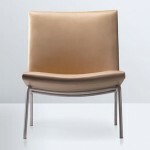 Case in point, Sir Terence Conran’s Ruskin chair for Britain’s Marks & Spencer. 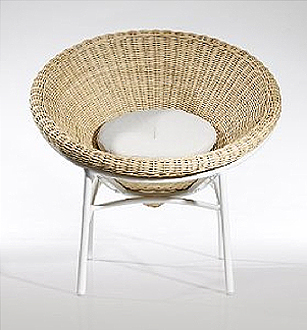 Simple and modern, the Ruskin is a recent re-issue of Conran’s own 1972 cone chair (see above upper-left-hand of foursquare) with the addition of closer-knit rattan for durability, a more solid structural base for heftiness and a padded seat for coziness. 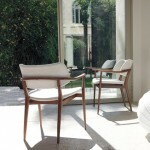 A delightful chair that’s sure to light up any space between Los Angeles, Helsinki and Tokyo. 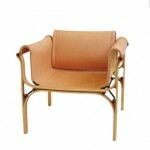 image credits: Sir Terence Conran for Marks & Spencer. 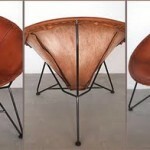 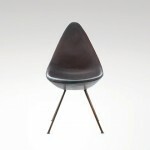 The vintage 1970s cone chair from Icollector.com.